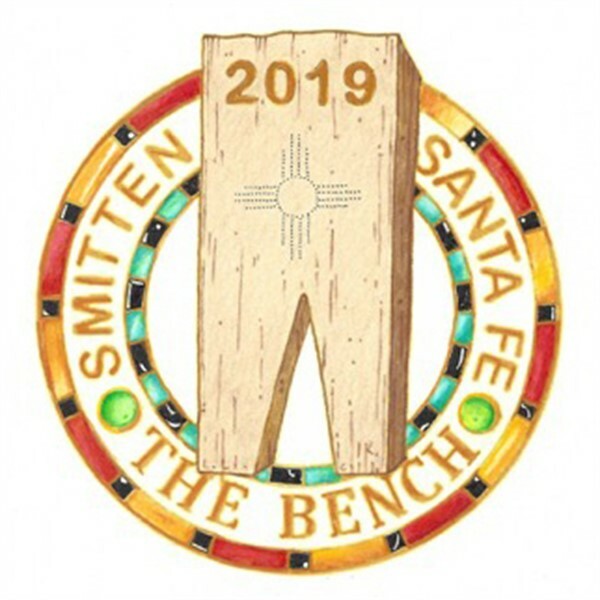 The Bench: Southwest Makers Symposium (July 26-28, 2019) features lectures, demonstrations, and workshops by prominent names in the field of jewelry and metalsmithing. Six Years Smitten, a cumulative exhibition at form & concept that opens in conjunction with The Bench, spotlights new work by past participants of Smitten Forum. In celebration of this momentous weekend, Sandy Parr has designed an enamel pin that is available with registration (click here to register with added pin purchase) or as a separate purchase. Learn more & see the schedule of events. Click here to register for The Bench.